The men were blessed with much nicer weather than the ladies had yesterday, and the times reflected that. 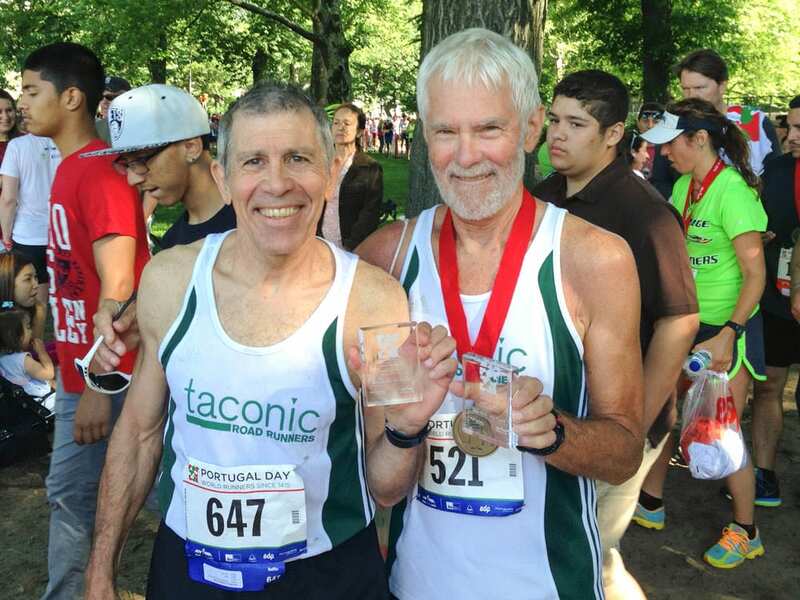 Scott Brown ran a great 29:48 for 4th in his division, Steve Caledonia came in second in his. Martin was right there with him with a 30:21. Joe Porcaro won his division! Tom Maile came in second in his. What a great day out there. The fathers among us no doubt felt an extra sense of entitlement as they took an always deserved Sunday nap!